Me On The East Coast: Save The Whales! Peter and I took an impromptu road trip to St. Andrews yesterday to go whale watching, since the weather hosed us out of the trip we were supposed to take last weekend in Grand Manan. 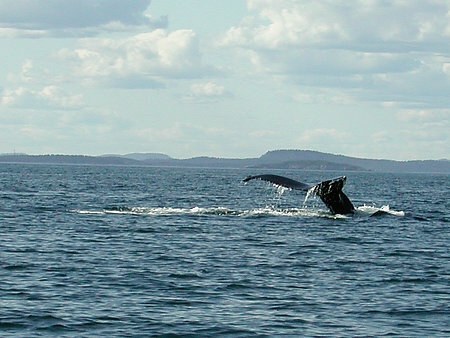 We saw a humpback whale! And a minke! 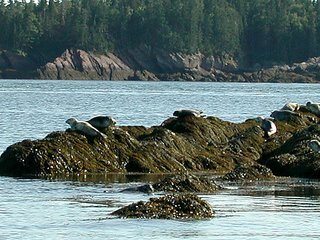 Also two or three porpoises, and a whole bunch of baby seals sunning on some rocks. Seeing them in the wild was truly awesome, as in awe-inspiring, not like McCain's chocolate freezer cake is awesome. Awww, that is so nice, I will do this in Newfoundland one day. I really want to see puffins too. Back to work tomorrow for you????? ?Hope you enjoyed your week off. Good! 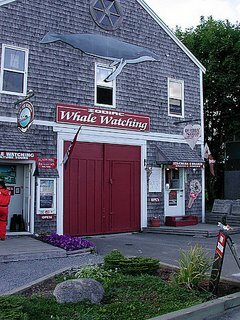 You saw your whale! Wonderful pictures, as usual. What's a minke? We missed the puffins, damnit! But that's a good excuse to go back again some time! Yes, I'm back at work tomorrow. It was a nice, if somewhat exhausting week. 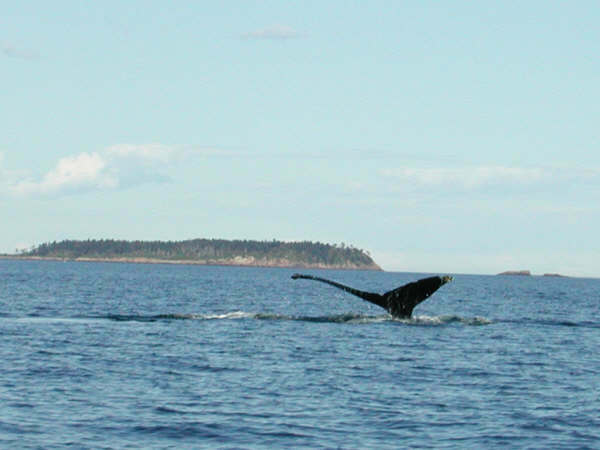 And, a minke is another type of whale. It was a guy in a whale suit. 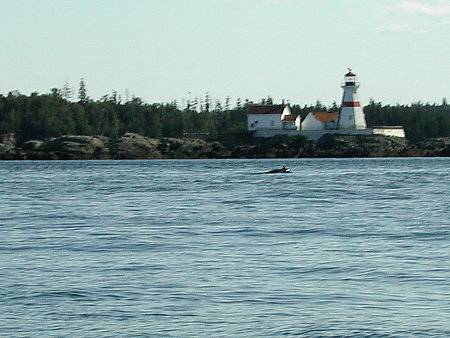 The bump in the second picture (with the lighthouse) is a Minke. They don't show thier tail when they dive like Humpbacks. 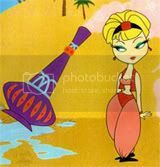 OMG that is so fantastic you got to see a whale like that.. You are so lucky.. And yes they still make the IUD's and I must have gotten a bad one or something.. But anyways this one is was a five year one.. I did NOT like it.. Glad you got to see you whale girl.. Later gator.. So awesome! Amy (my daughter) has been watching live streaming "Shamu Cam" from Sea World constantly. I would love to take her on an actual whale watching excursion. 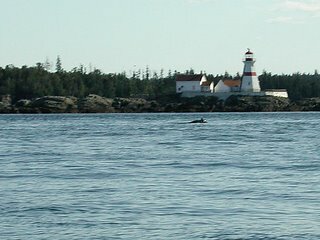 I will never forget the sight of the minke whale surfacing in front of the East Quoddy lighthouse in the second picture. It was amazing. I've been meaning to ask you DH, are you related to the Dr? My almost ex father in law. wow. that's funny. Funny because he knows all of Rocky's family. omg. His mother is so into medical problems. We get to hear play by plays every time we phone...for hours.. Isn't that funny?!! It really is a small world! I think every single person in Esuminac and Baie Ste Anne is his patient. I get to hear not only my mother's medical problems, but those of everyone she knows, too! It must be a part of aging. I wonder what age it kicks in?